If you’re tired of having to constantly clean, you should know that there are numerous gadgets that will help you with that. 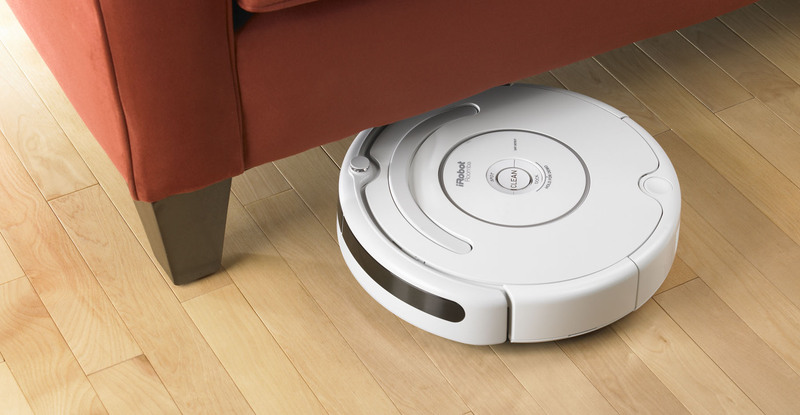 You no longer have to vacuum, mop, clean after your pet or even mow the lawn. All you will have to do is invest some money and let technology run its magic. These gadgets will be able to make your life easier and more manageable. They can be more efficient than cleaning manually, much safer than cleaning products and they will be able to get the job done much better and faster. Below you will find a list of all of the gadgets that will make cleaning much more enjoyable. The earth friendly materials that make this product means that you will be able to take care of the environment and your home. As well as, this dog potty doesn’t require any maintenance. As long as you remember when to take it out, you do not need to do anything else. This model is great for those that have a large home or busy people. Even though it’s true that they may cost a few hundreds if not thousands of dollars, it’s an investment. Most of the time, they are created with heavy-duty materials that will last for many years to come. Thus, you will get the maximum uses for your money. This product will ensure that you save time and money. You no longer have to pay for a professional to clean the windows for you. In addition to this, you do not have to waste time to do it yourself. Just set the up the gadget and you go on with other responsibilities. Child Lock – If the mower is lifted off the ground, the blades will instantly stop. Thus, it prevents those who are not familiar with it to play around with the blades. These mowers require little to no maintenance. In addition to this, they have a high lifespan as the blades are made from stainless steel and the batteries are made from lithium. The strongest and lightest material currently found on the market. If you’re looking for something practical that will take care of your needs and your lawn’s needs, you need to invest into a robotic lawn mower.